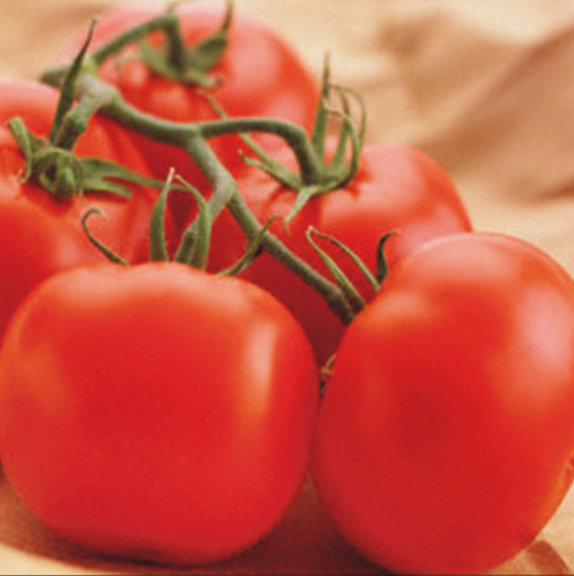 Fruits are very attractive, flattish round, weighing around 80-90gm. Nasik 9005 is acidic type, starts bearing fron 55-60 days after transplanting, it has glossy appealing fruits with moderate tolerance to tlcv. Very good for long distance transportation. 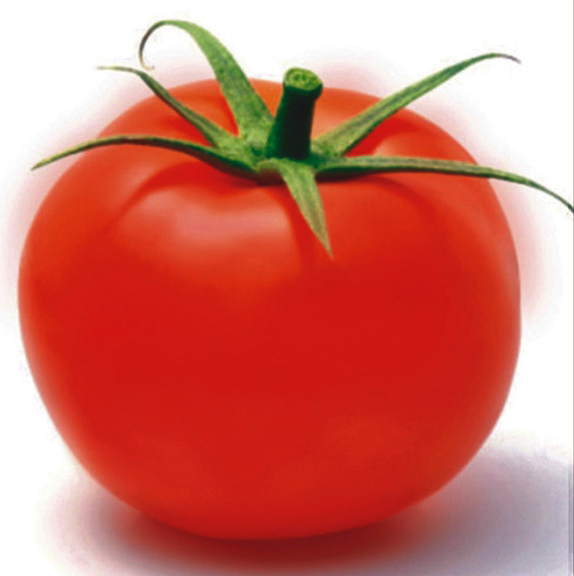 Fruits are very attractive, flattish round, weighting around 90-100gm. Abhay 505 is acidic type, starts bearing from 65-70 days after transplanting, it has glossy appealing fruits with moderate tolerance to tlcv. This is newly developed hybrid, very tall determinate with dark green foliage. Fruits are very attractive uniform, and very smooth with round shape. Fruits weight around 90-100 gm. 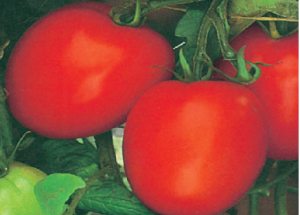 Abhilasha is an outstanding hybrid with excellent firmness and appealing red color. High yield, good shelf life. Ideal for long distance transportation. This newly developed hybrid is very tall, vigorous with dark green foliage. Fruits are very uniform, with attractive square round shape. 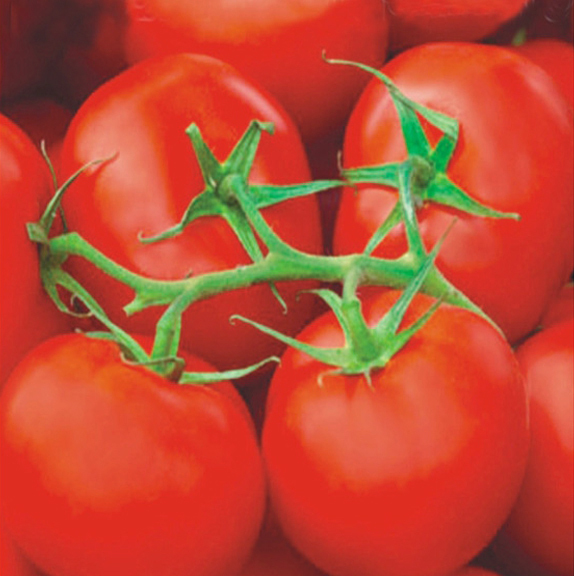 Prakash has high yield potential with attractive glossy deep red fruits. 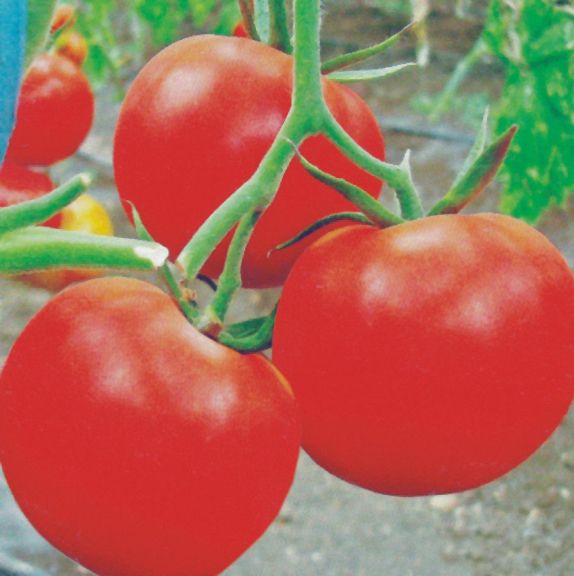 It can perform well under hot climate and has good tolerance to tlcv. Fruits are very firm with good keeping quality and ideal for long distance transportation. 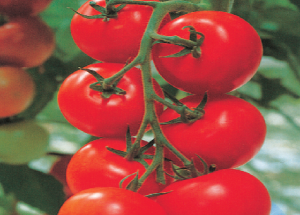 Prakash Imp has high yield potential with attractive glossy deep red fruits. 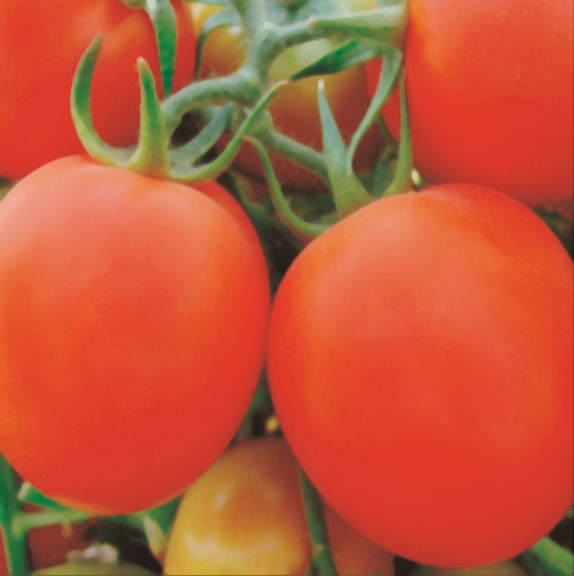 Abhimanyu has high yield potential with attractive glossy deep red fruits. Vigorous & dark green foliage. Fruits are square round, weight around 90-95 gm. Damini-3 is a prolific bearing, heat tolerant hybrid & suitable for long distance transportation. Good keeping quality suitable for khariff and rabi cultivation. Fruits are square round, weight around 95-100 gm. Damini-322 is a prolific bearing, heat tolerant hybrid & suitable for long distance transportation. This new hybrid is very promising, tall, indeterminate type,vigorous with dark green foliage. Fruits are uniform, smooth and round oblate in shape. 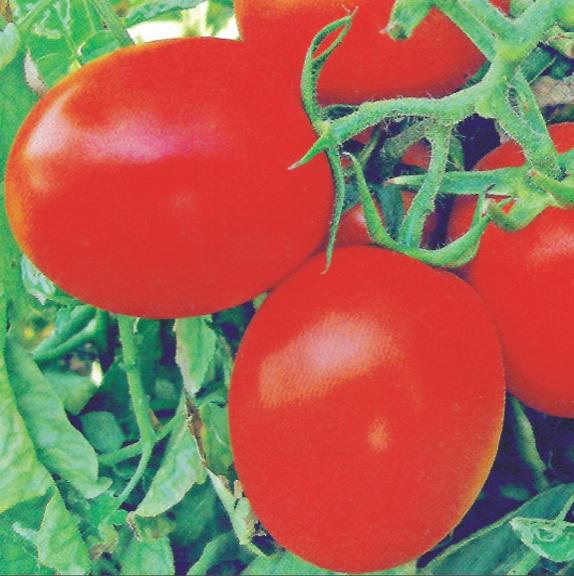 Fruits weight around 90-95gm with excellent color and firmness. 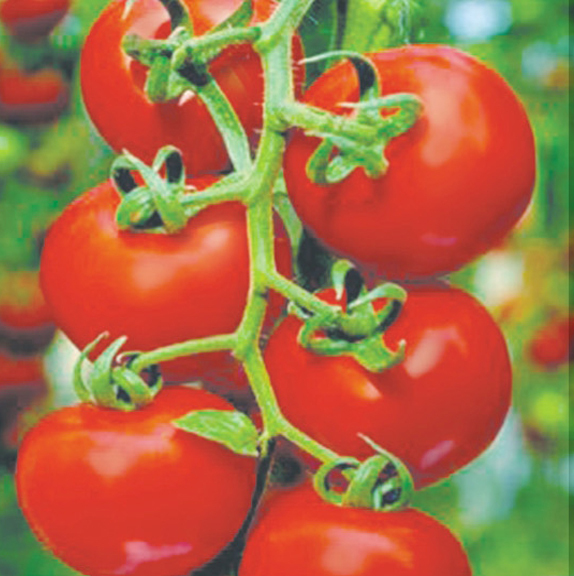 Divya Sona has glossy fruits with good yield potential. An ideal hybrid for long distance transportation. This superior hybrid is determinate, vigorous, early maturing with dark green foliage. 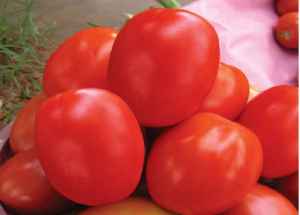 Fruits are of glossy red color, oval shaped, weighing around 90-100gm. Badshah is a profuse bearing hybrid with excellent firmness. Wide apaptability and long shelf life. Suitable for khariff and rabi sowings throughout india.